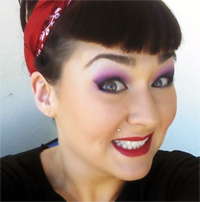 She is a professional make-up artist working in Los Angeles. She has done a wide range of makeups from Film, TV, Music Videos, Runway, Print and Bridal. You name it and she has probably done it! 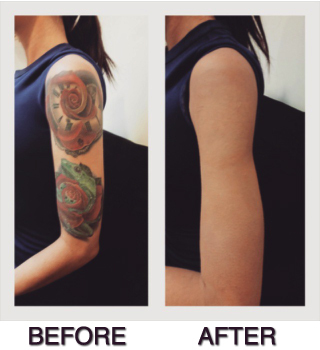 If Smart Cover’s waterproof formula can make a tattoo disappear, just think of all the other flaws it can hide! Click here to see some of Ally’s favorite products and how to use them!